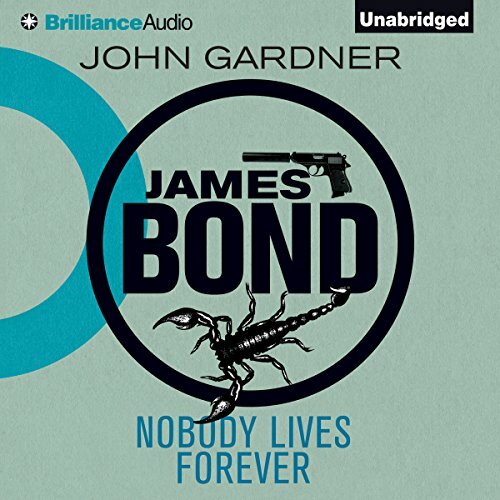 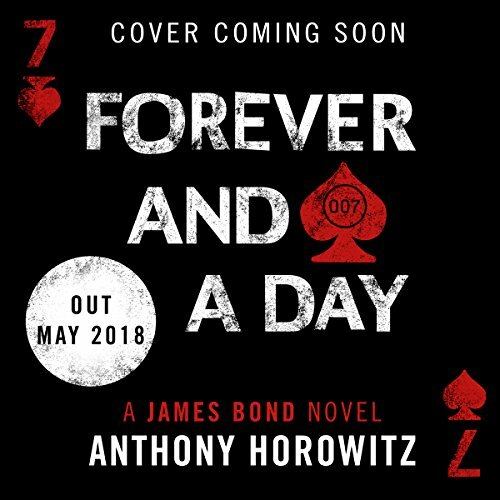 Random House presents the audiobook edition of Forever and a Day by Anthony Horowitz. 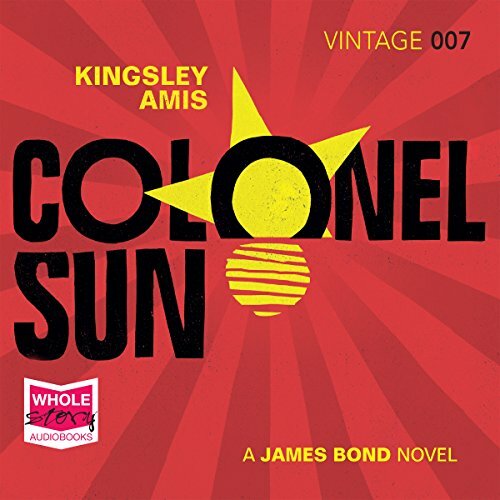 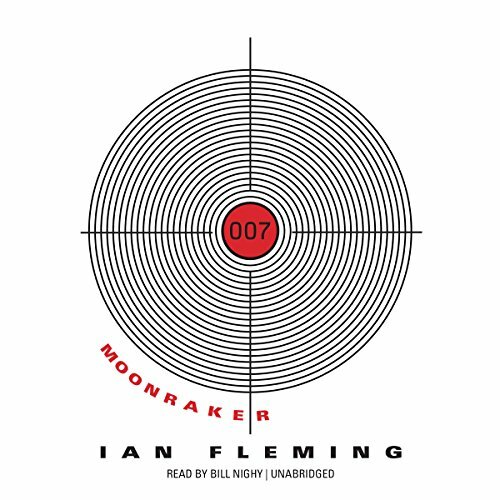 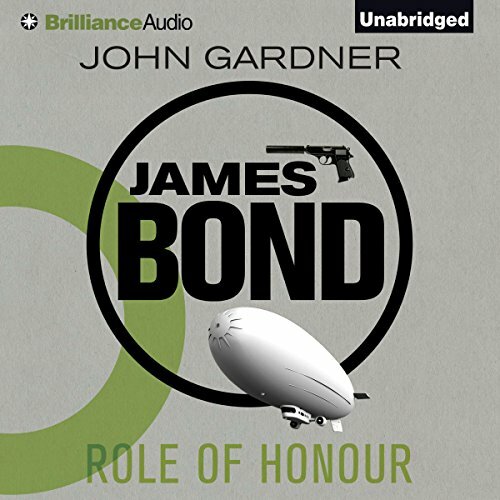 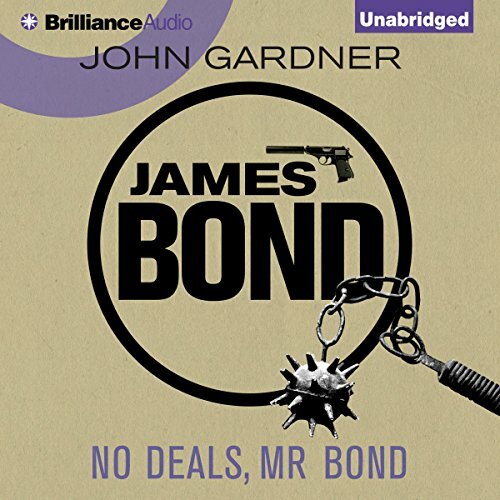 Following scandal and his shock resignation from Britain's Secret Intelligence Service, James Bond becomes a gun for hire; able, and willing, to sell his lethal skills to the highest bidder. 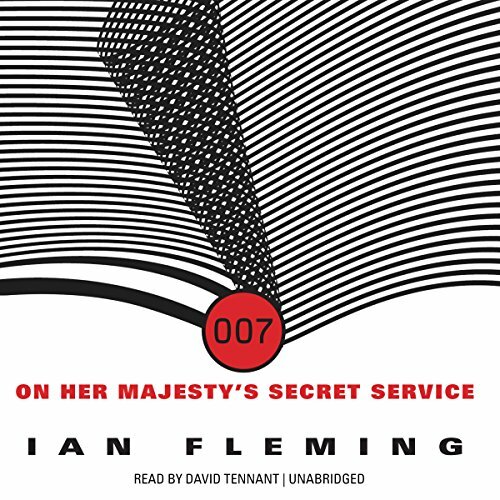 And SPECTRE, it seems, are eager to have the disgraced British super spy on their payroll. 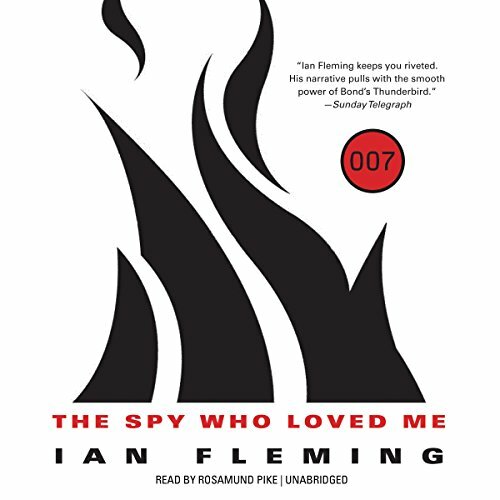 Two female agents of Operation Cream Cake - double agents and honey traps against the KGB - are murdered. 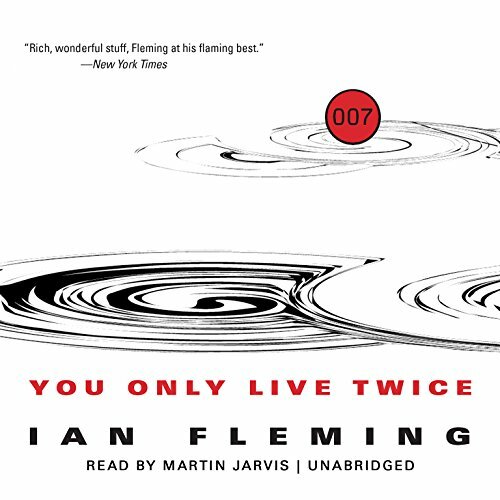 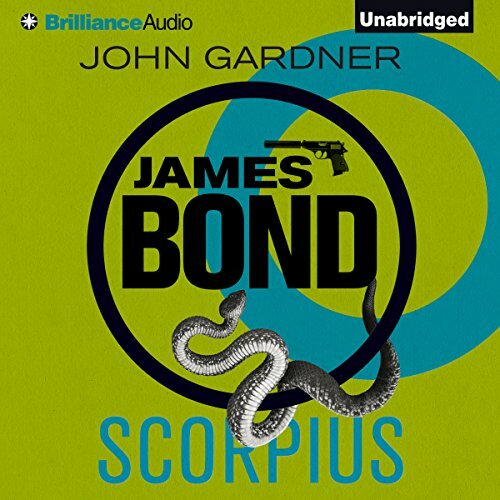 Bond must find the others and conduct them to safety before they meet a similar fate. 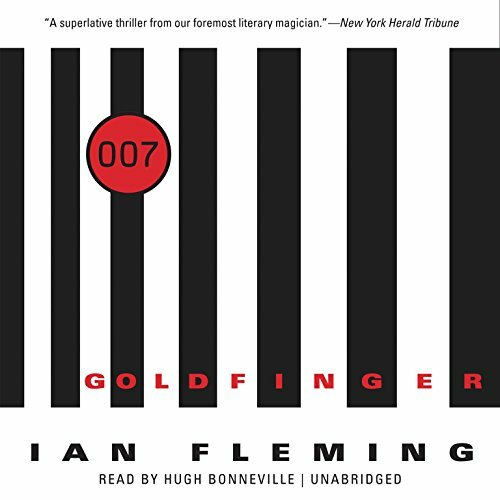 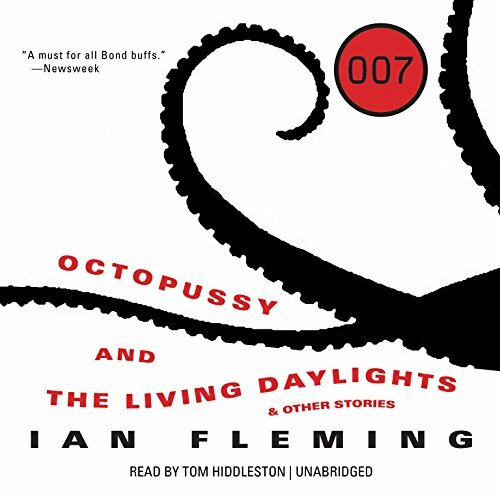 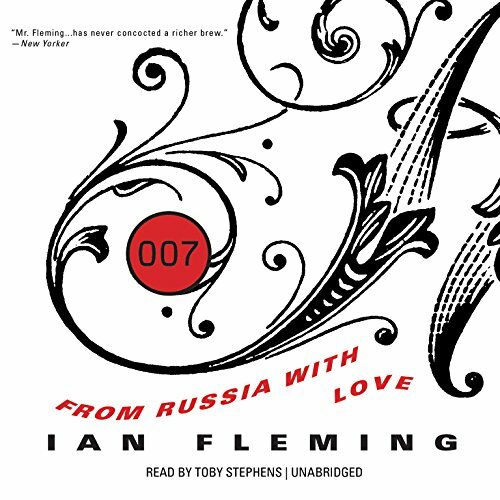 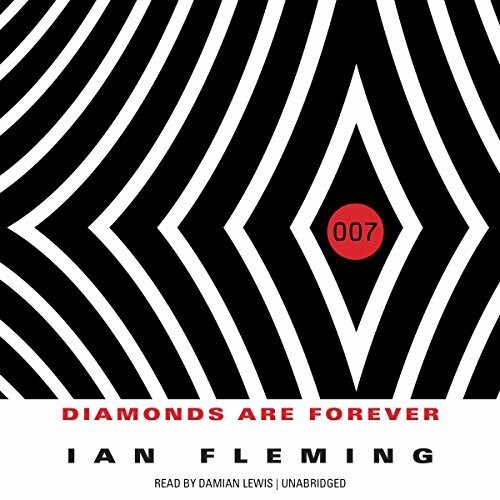 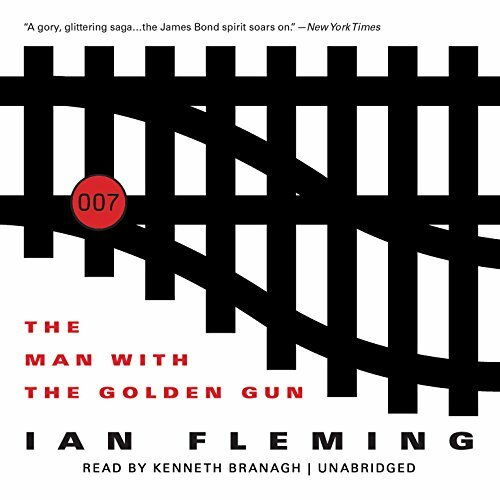 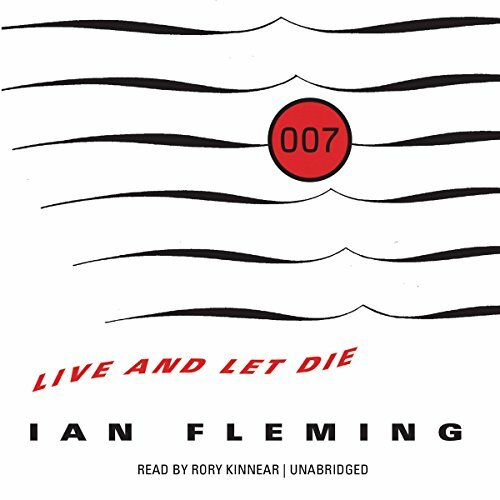 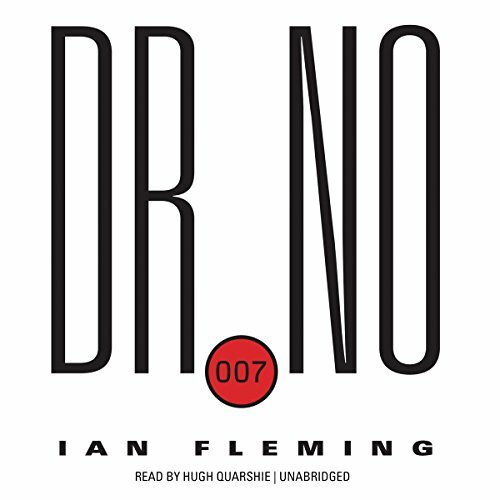 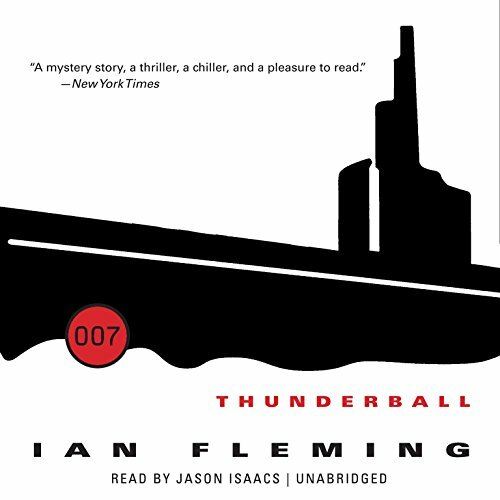 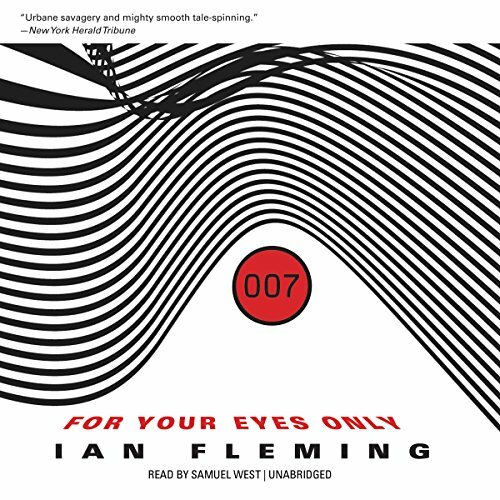 In a race against time, Bond travels to Ireland and the KGB is soon on the scene. 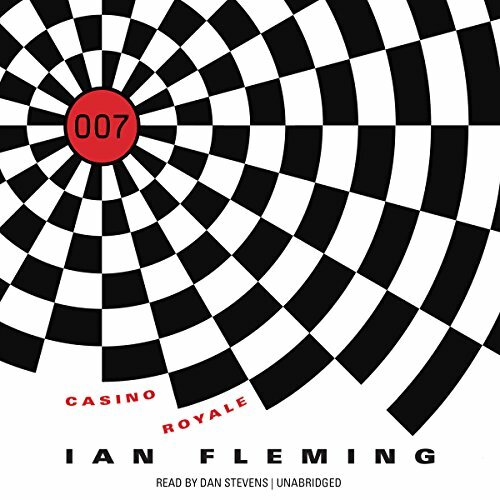 But all is not as it seems and soon Bond finds he needs all his wits to negotiate a labyrinth of double-crossing that is to lead him to a bewildering showdown in a remote corner of the Kowloon province of Hong Kong.